Finding the best gifts for new moms can be a little challenging. Clearly, the market offers us a lot of gift options, both useful and useless. But how do you choose something that a new mom will appreciate and most importantly – use? If your relative or friend just gave birth and you’re looking for a perfect gift, I’ve got some great suggestions. I made my research and also based on my own experience, I compiled a list of the best gifts for new moms. My husband bought this belly wrap right after my daughter was born. I started to wear it every day for a couple of hours. What Belly Bandit does – it helps to shrink your belly and waist faster after pregnancy. And I love this particular BFF model, because it has 2 different panels of compression to easily adjust to any body type. The longer a mother wears it, the sooner the results will be. Breastfeeding can be challenging. Nearly all first time moms can confirm it. Teaching a baby a correct latch may take some time. 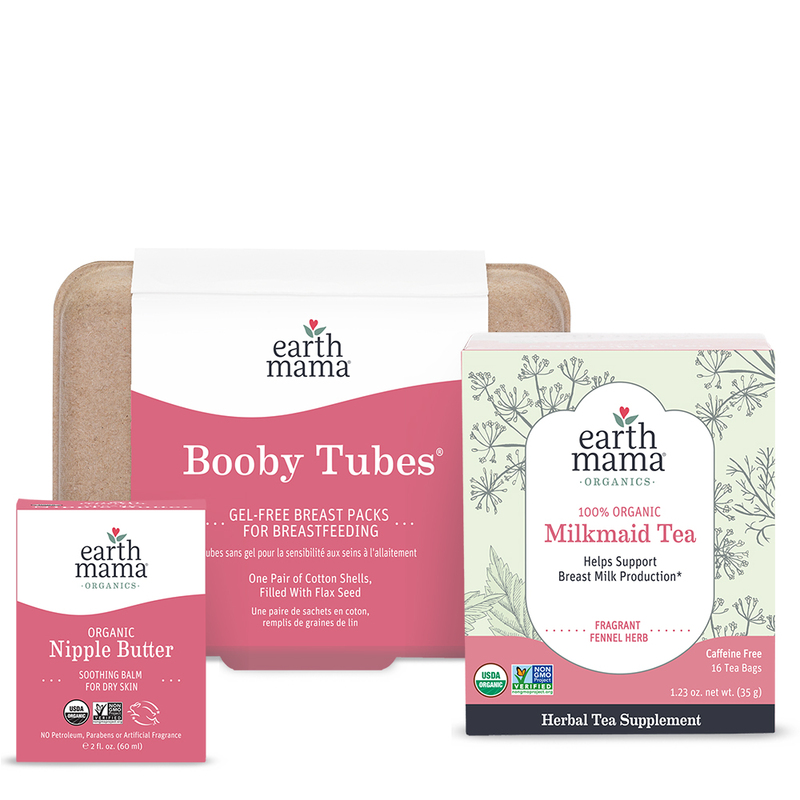 And even if a woman you’re buying a gift to is an experienced mama, she may still need some special products to make the breastfeeding process smoother and pleasant as soon as possible. Gift Card to Spa Salon. After a long pregnancy, inability to take a hot bath or get a decent skin care routine, a gift card to a spa salon is great way to help a new mother relax and get some well deserved pampering. 4. Bath and Body Products. are a great option for moms who can’t wait to dive into a nice relaxing bath after long pregnancy and delivery. No doubt, exercising at home can bring similar, if not the same results as working out with a trainer. But, for new moms, who spend all their days and nights with a new baby, any trip, that is made without carrying a stroller is like a breath of fresh air. And gym membership can totally bring some new change of scenario giving 2 benefits at once: toned body and a chance to vent. Nowadays, it’s hard to find a woman who even in her first postpartum months wouldn’t have a random thought about shedding those post pregnancy pounds. Clearly, arrival of a new baby has little or no room for a workout, especially in those first few months. That’s when Fitbit might come in handy. By letting a new mother track her daily physical activities and diet, it helps stay motivated to achieve bigger weigh-loss goals. Another useful gift for new moms, which will serve in multiple ways. We first bought it for helping me rock our daughter to sleep. It was nice to give my hands some relief. The glider also served me as a comfortable chair for breastfeeding. And when my daughter grew out of rocking to sleep stage, we started using a chair as a favorite spot for our movie nights. They say, diamonds are women’s best friends. But there is no need to go overboard with this gift. Fortunately, there so many cute jewelry items on the market which you could easily personalize with a baby name or another pretty signature. Why not bring some splash of color into such a regular and necessary item as a diaper bag? Who said it should be simple and boring? This cute striped diaper bag can totally substitute a purse. No need to carry mom’s and baby’s items separately. Diaper bag has lots of pockets, comfortable and trendy. Hopefully this list of the best gifts for new moms from husband will inspire you to buy something special and unique that a mother would always remember. I asked what my sister wanted for XMAS the other day (she’s a new mom) and she said something for her daughter but I want to gift HER with something!!! She deserves something! LOL! Glider and fit bit! Awesome. The fit bit is also great for moms because it tracks your sleep, so you know how much you (aka baby) are getting and can work from there.